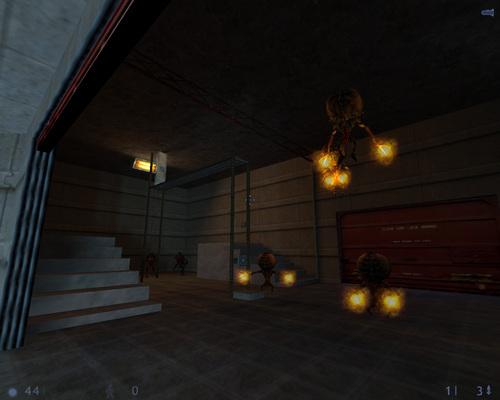 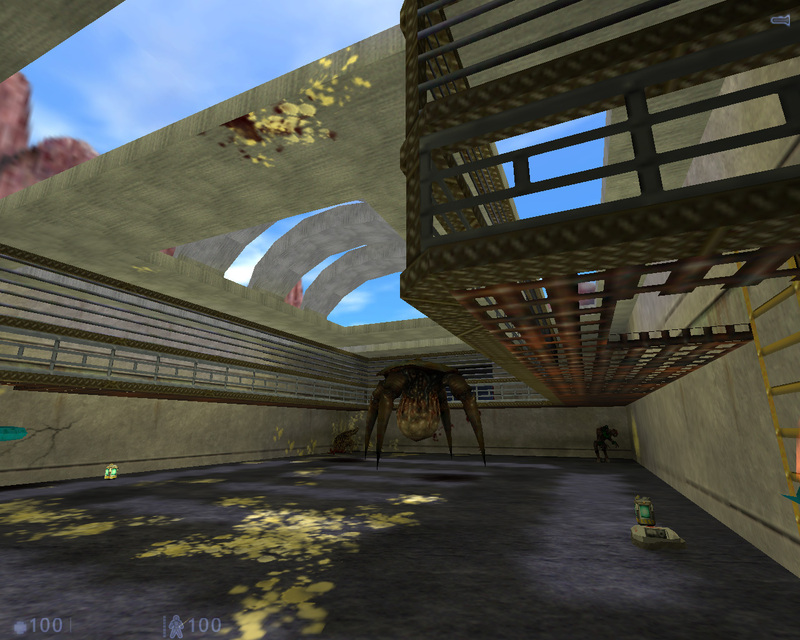 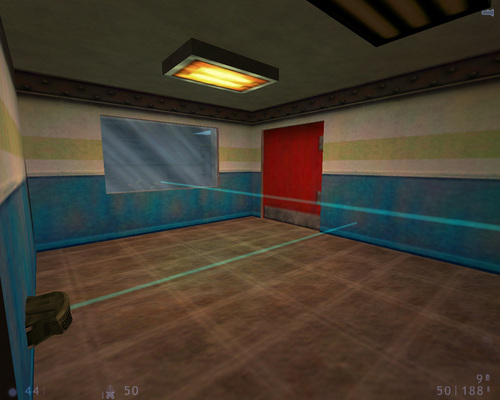 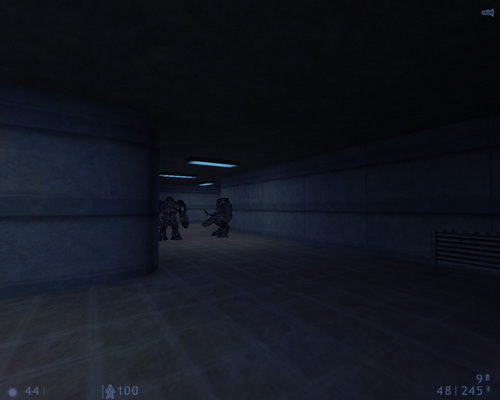 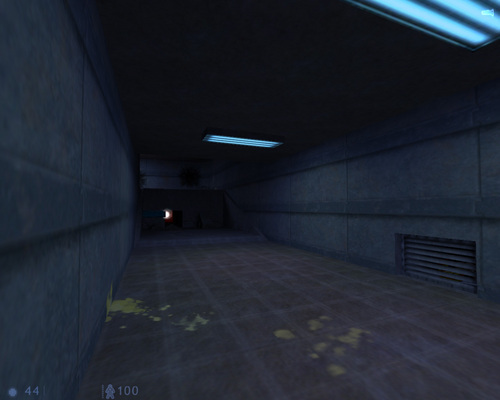 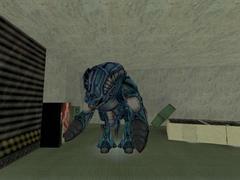 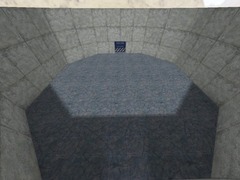 BMTCoop was originally created as a standalone walkthrough map without a storyline (hence the witty title) and was BMT's mapping debut. 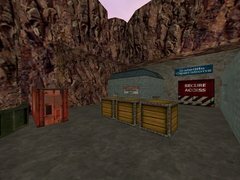 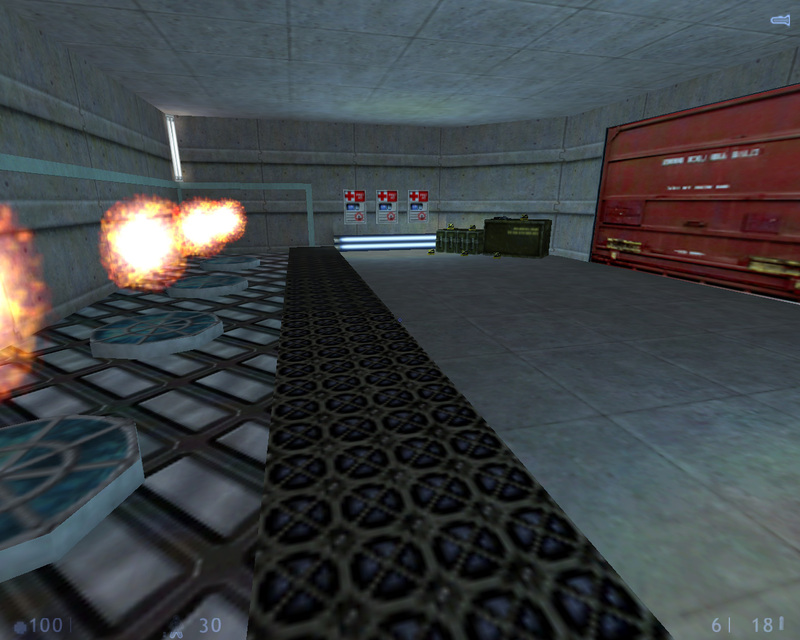 It was later planned to be merged into a map series titled "Simulated" and be the first of six parts. 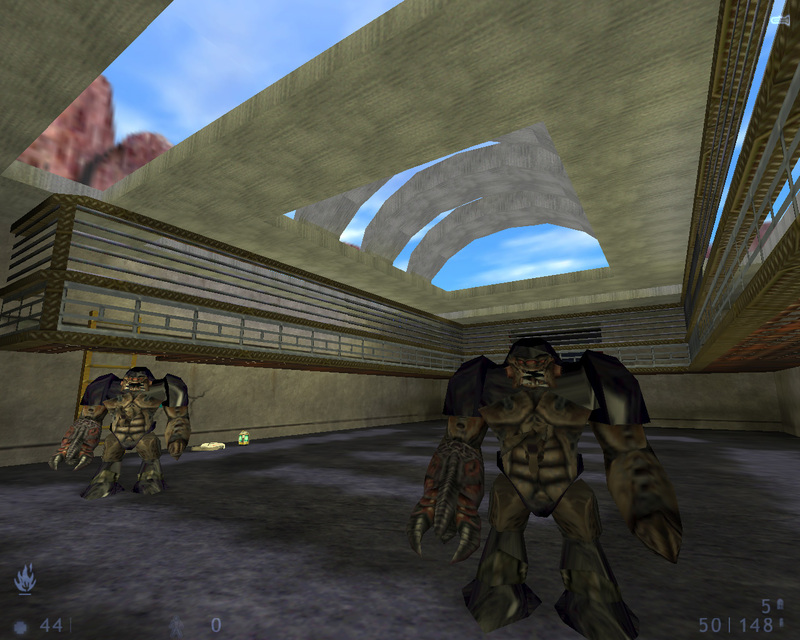 The storyline was that the first .bsp is actually a simulation, with the players returning from the simulation to discover they're actually playing military characters on a roaming spaceship, training for combat situations. 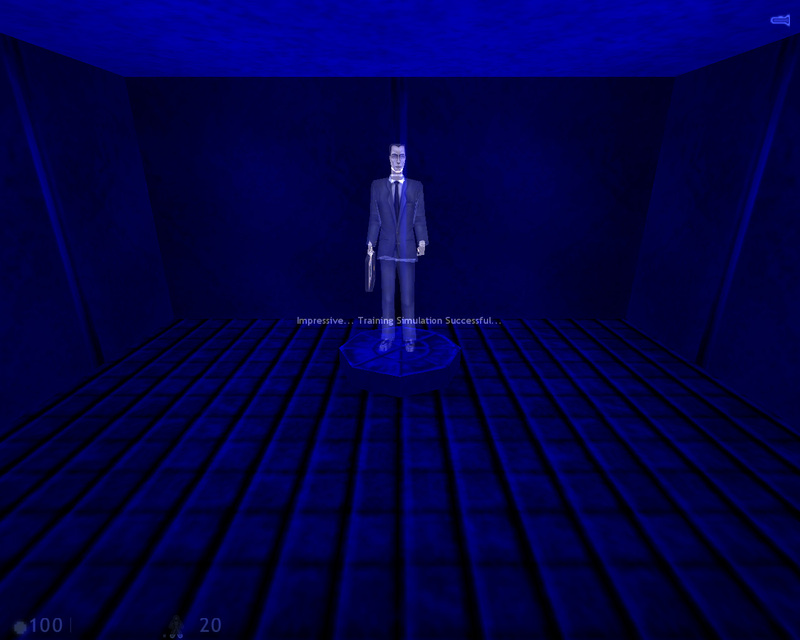 The second bsp was to introduce the spaceship hub and send the players back into the simulation, in which things start to go wrong while the players are inside, wildly affecting their visual perception. 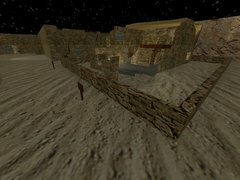 Even though a considerable amount of work went into the 2nd part the series was discontinued in favour of developing Incoming. 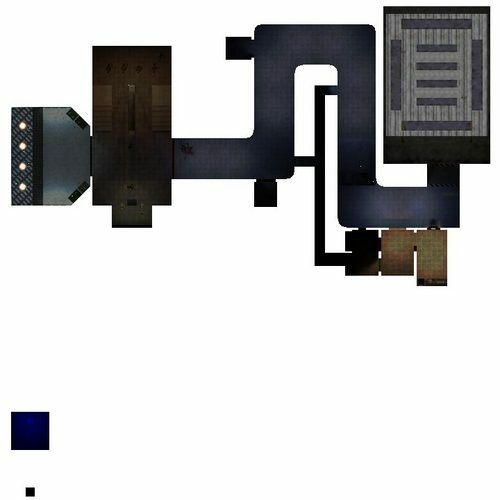 The map features the old school (and popular among newbie mappers) gameplay feature of spawning lots of enemies in a small area - although the monsters never endlessly spawn… they do have limits and the map does have an ending!